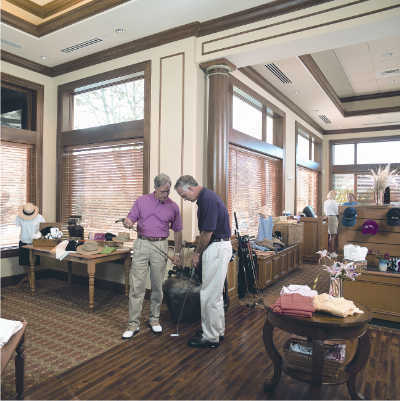 As members of Grey Oaks Country Club, residents enjoy three of the most exciting golf courses in Southwest Florida, as well as, two clubhouses featuring full-service golf shops offering the latest in golf apparel and equipment. 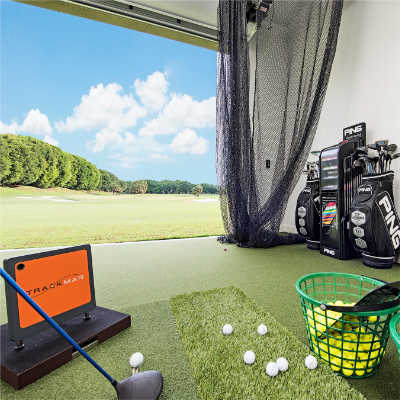 Designed to discerning standards, Grey Oaks Country Club’s golf courses combine astounding natural beauty with breathtaking challenges that appeal to players of all skill levels. 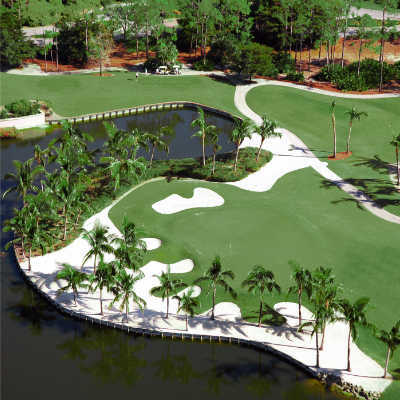 Emerald green Bermuda and specialty-grass fairways, Tif-Eagle greens and creative bunker designs contribute to a golf experience unlike any other in Southwest Florida. Members also enjoy the unique pleasure of an 18-hole putting course built to USGA specifications with meticulously maintained greens.